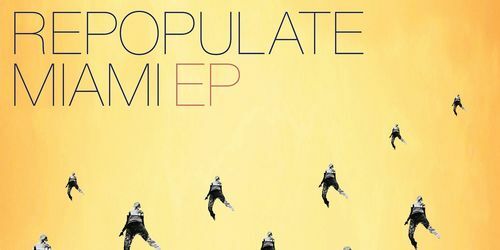 Repopulate Mars assembles a four-track release aligned with Miami Winter Music Conference featuring POPOF, Mihalis Safras, Tennan and a James Curd remix of Chez Moon. 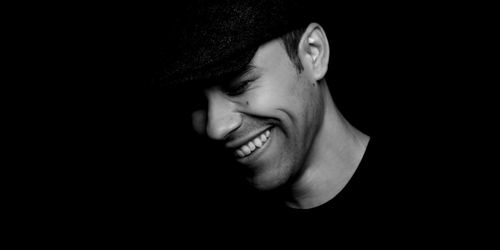 Luke Hess releases his Facette EP via Echocord’s Colour imprint this March, featuring three original compositions from the Detroit native. 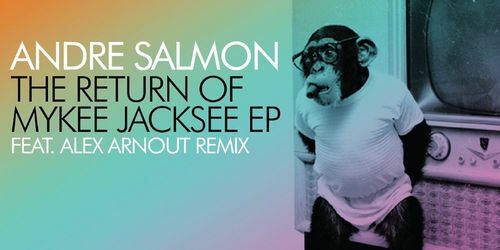 Andre Salmon return to Leftroom Ltd with a four track EP entitled The Return Of Mykee Jacksee, featuring a remix from Alex Arnout. 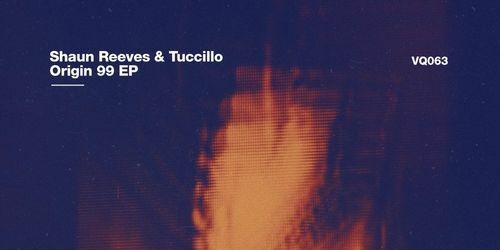 Shaun Reeves & Tuccillo mark Visionquest Records first release of 2017 with their Origin 99 EP, comprising of four collaborative original tracks from the pair. 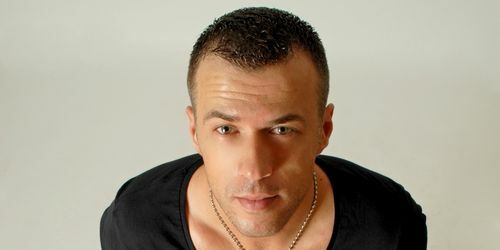 Released last year, Jay Lumen's Lost Tales album gets remixed by the likes of Sasha Carassi, Kaiserdisco, Mark Reeve, Harvey McKay, Roberto Capuano, Weska, and Bastion. If filtered disco house is the thing that gets your juices flowing and your feet start moving, then you better check out this little number from The Kisser called Risqué. 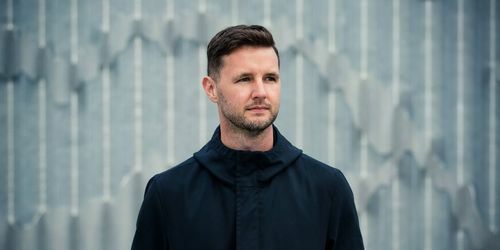 Butane continues his Alphahouse driven assault as he steps up to deliver a third consecutive killer EP on the imprint with Illusions EP. Rekids return with an ethereal release from the fairly unknown producer Patrick Conway featuring Hessle Audio’s Pangaea on remix duties.